When you’re craving lighter, healthier fare that doesn’t lack for flavor, you’ve come to the right place! 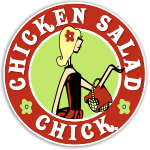 At Chicken Salad Chick of Vineland Pointe, we prepare all of our famous chicken salad recipes fresh from scratch daily, and our gracious cooks are committed to using only the most premium, wholesome ingredients. Whether you like your chicken salad spicy or a little sweet, we’ve got a unique flavor for everyone – including your hungry little chicks! We also strive to serve you with a dose of true Southern charm, making sure that you feel right at home in our Vineland Pointe chicken salad restaurant. 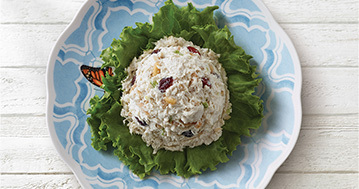 Scooped with crackers or spread on a sandwich, chicken salad is a classic comfort food staple in many Southern families. For your next corporate event or party, why not try our unique catering services in Vineland Pointe and surrounding areas? 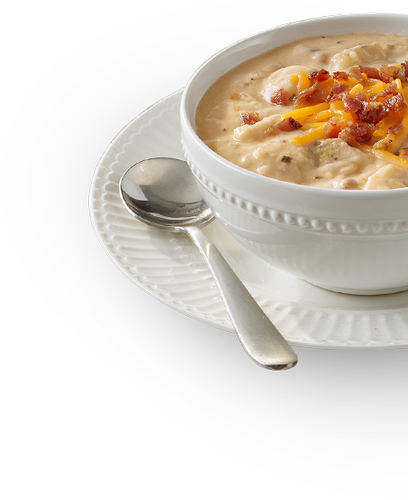 Offering a range of mouthwatering soups, dips, and sandwiches, we can transform your next event into an unforgettable moment shared with friends and family. We also serve sweet tea and fresh-baked cookies for those who have a sweet tooth!